It is not often I choose to promote a new artist, I guess I have gotten jaded over the past few years with the music industry and watching bands I helped nurture fall apart....recently in my online travels I stumbled across Yossi Sassi and after watching his TED Talk video The Power of Music to Unite the World it reminded me of why I donated so much of my time during the past decade to promoting music in far off lands and how much his beliefs resonated with mine and the thoughts I share on my sites and with other kindred spirits. I am looking forward to sharing more about Yossi with all of you while at the same time learning about the man, his music and yes another country's music scene Israel, all of this newness as ignited a spark that was waiting fall too long to be reignited.Stay tuned Yossi and his band will be releasing a new album in May and I will help spread the news on my sites. Sassi is known for being the constant explorer of sound and musical boundaries, driving inspiration from different cultures around the world. 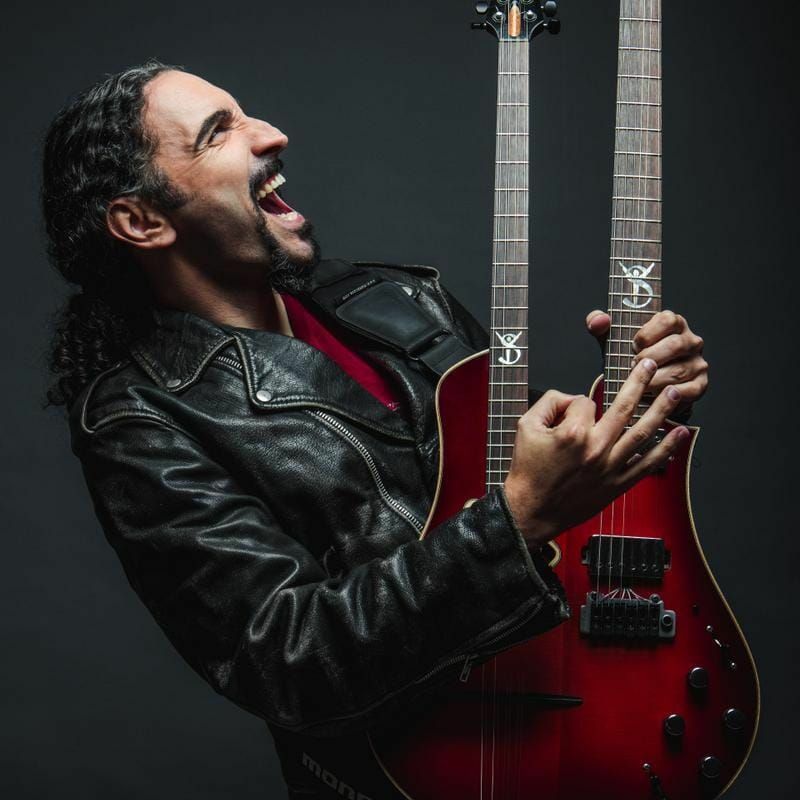 Yossi plays 17 different types of guitars and traditional instruments, and was invited to play live and share the stage with artists such as Metallica, Marty Friedman, Steven Wilson, Steve Vai, Dave Lombardo, Ron 'bumblefoot' Thal (G’n’R) and many others. Please make sure to view his own custom designed "Bouzoukitara" . As a veteran performing artist, with hundreds of global shows and major festivals in his record, Yossi Sassi performs 80 shows in 30 countries on an average year. Yossi Sassi believes in the power of music to bring people together by bridging cultural differences and national strife. During his career he has witnessed how music influences people in unusual ways. Yossi Sassi has a large Muslim following in the Arab world that appreciates his ability to produce and create authentic and respectful oriental music in spite of personal perils they might be exposed to in their homelands. Much more to come on Yossi Sassi and the new release Roots and Roads...But for now check out my latest Yossi Blog.